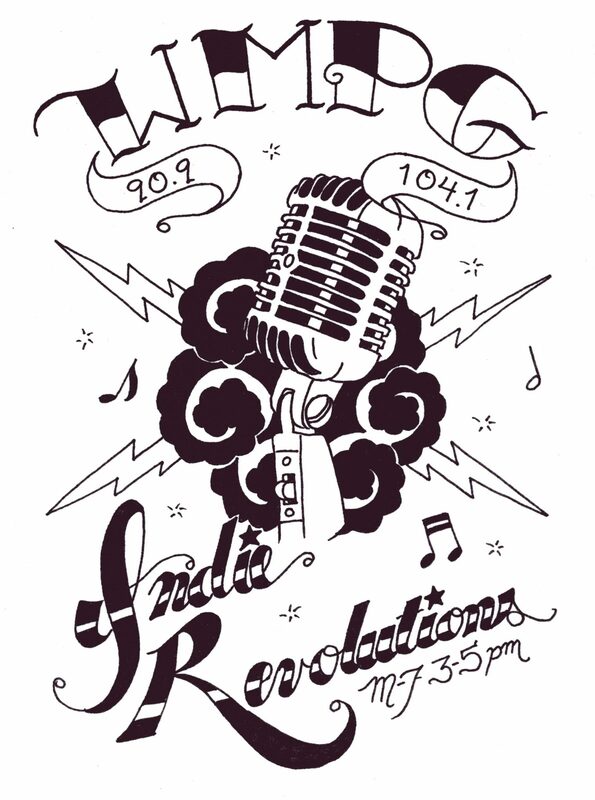 WMPG: RA DIO ASTRONOMY” First Birthday Party! 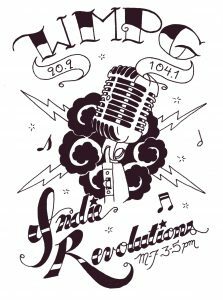 We’re celebrating the first birthday of WMPG’s “Radio Astronomy,” a weekly radio program devoted to the sky and Universe and YOU are invited! Wednesday, August 3 from 7 to 9 pm at the Southworth Planetarium on the Portland campus of the University of Southern Maine! Please invite your friends to celebrate with the Radio Astronomy team and many of our previous guests. It’ll be out of this world! * Meet the panelists and some of the guests who’ve appeared on the program! * Help yourself to a piece of our delicious and woefully over sized cake! * Free and open to the public! Listen live every Friday at 1PM, by tuning in to WMPG on the radio at 90.9 FM in and around southern Maine and eastern New Hampshire or streaming on the web at www.wmpg.org from anywhere in the world! If you can’t join us live you can listen to our for archived shows at http://www.wmpg.org/show/fri1300/. Radio Astronomy features space news and analysis, and guests from all walks of the astronomical persuasion. The two main goals of Radio Astronomy are to raise public awareness of space science and exploration, and to act as a voice and collaborative hub for astronomical organizations and amateur enthusiasts across the state and around the world. In short, Radio Astronomy is about building community. Edward Gleason: Co-Host, Astronomer, Manager of the Southworth Planetarium http://usm.maine.edu/planet. Bernie Reim: Co-Host, Member of the Astronomical Society of Northern New England,Teacher: USM Astronomy Lab Courses, Author of the “What’s Up?” column in the Portland Press Herald and the renowned Biddeford Journal Tribune, http://www.pressherald.com/search/?q=BERNIE+REIM+What%27s+Up+Archive. Heidi J. Vierthaler: Heidi recently joined the program as a panelist, promoter, Facebook Page Administrator, and “anti-obfuscation agent” who has the unenviable task of keeping us Earth bound and therefore comprehensible. Nat Lippert: Nat engineers the program so you can hear the discussion. He also has become a contributor to the program, infusing it with much cheer! We hope you’ll join us as we celebrate a year of Radio Astronomy. Earthlings and all others are invited.